Christmas Happy Holiday Gift Bicycle Sale! Adventure Cycle Entry Level CHRISTMAS GIFT BICYCLE SALE ! 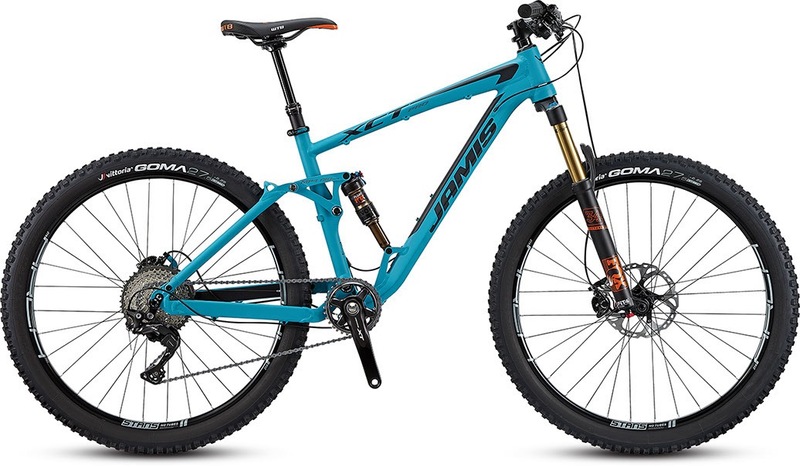 $300 to $400 bicycles that normally retail over $600- great transportation, quality life time warranty on the frame http://www.rbinc-sports.com (all bicycles listed on our website) 2464 Dufferin Street Toronto 4167874998 10 till 6 pm all week long. Full Service shop including all cycling accessories all bicycles come with two free tune ups in the first year. Parking no problem. 2015 Coda Sport Performance Chromoly Bicycle $539 (Regular price $699). ← Jamis 2017 Renegade Adventure Drop Bar Wide Tire Bicycle.